In Art Therapy, Mindsight Clinic at Malad offers an opportunity to explore the workshop through personal problems and disturbances or potentials through verbal as well as on verbal expression to develop physical, emotional learning through therapeutic art experiences. Art is used as a form of communication and also symbolic language, giving external creation to internal imagery. 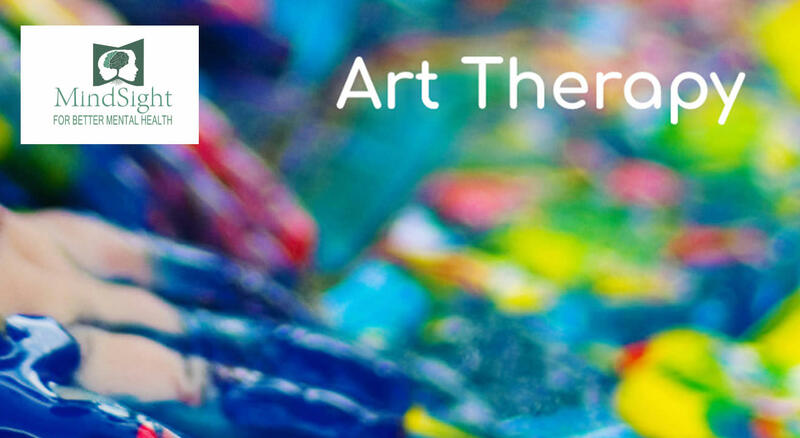 We have our prowess in providing art therapy in our art therapy Program through art that recognizes that the process, forms, content, and associations are reflections of an individual’s development, personality, interests and concerns and abilities. The use of art as therapy in the workshop at Malad is used by us is to use the natural creative process as a means of reconciling emotional conflicts and of nurturing self-awareness and personal growth. Any person of any age can be a candidate for art therapy. Artistic ability is not mandatory. Visit our art therapy clinic in the heart of Mumbai city and discover for yourself a studio designed for optimal learning, intense research, and creativity.